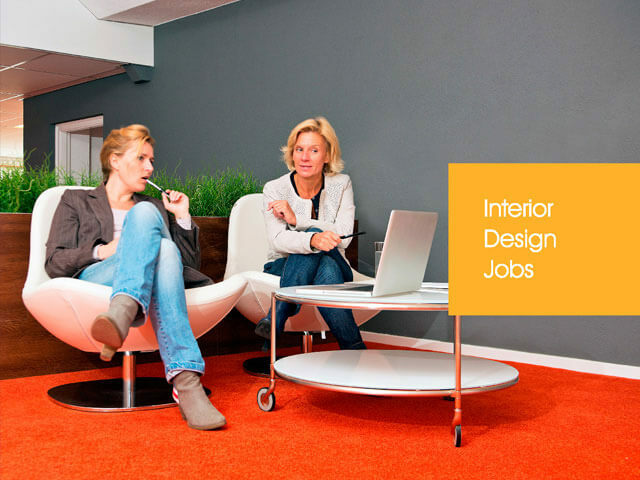 Specialists in the Recruitment of Interior, Product and Furniture Designers. 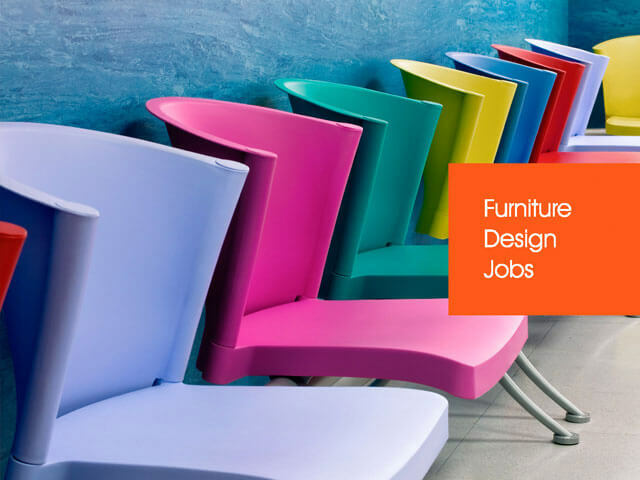 Our recruitment consultancy was established in 2000 so that we could provide the Interior, Product and Furniture Design Industries with a specialist recruitment service. Our aim is to offer the very best help and advice to our clients and candidates, fulfilling their recruitment requirements and building future relationships. We work with companies of all sizes, both nationwide and overseas. Please browse through the pages of our website to find out more about us, our services and the design jobs that are currently available. For almost two decades, Careers in Design has been the pre-eminent recruitment company for the entire field of interior design, and we continue to go from strength to strength. 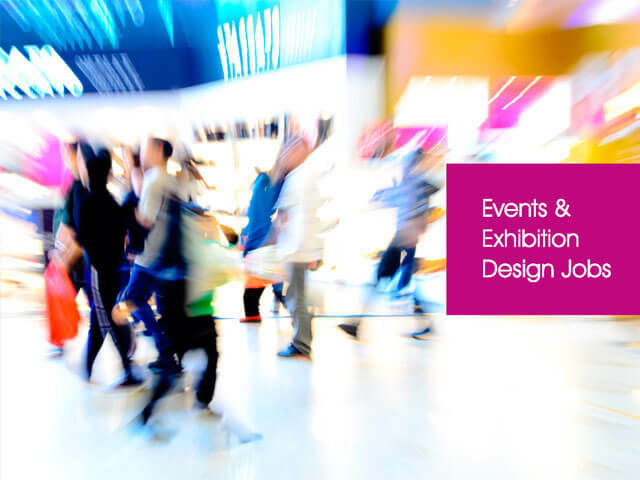 Whether you are a candidate searching for interior design jobs with some of the most successful and recognised companies in the sector, or a corporate client looking to fulfil a key design role within your organisation, Careers in Design offers the ideal careers solution for you. The range of career vacancies we have helped to fill is both deep and broad. 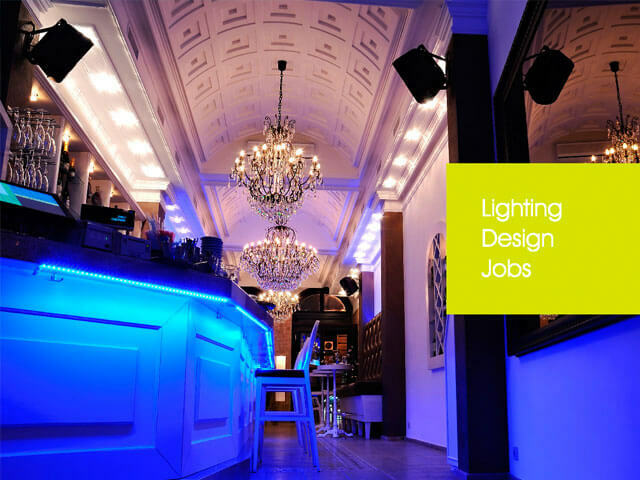 From kitchen designer and space planner roles, to interior and lighting designer posts and CAD technician positions, our highly-trained team are experts in the field and can help both sides of the equation – client and candidate – find the other half. Unlike other online recruiters, we do not rely on computer algorithms or database matching to find those important connections between employer and candidate. Instead, each new submission, be it a job description or a career resume, is picked up by one of our professional staff and scoured through in some detail. From this, that staff member will put together a unique and bespoke package for the client and candidate in question. Whether it’s an administrative role, or a director’s position, our experience in design recruitment allows us to discuss all submissions with our clients, and those hoping to fill the roles they make available. On the corporate side, we will look at the specific qualities you’re looking for in a prospective employee, beyond the usual and expected traits of punctuality and hard work. We will ask you about the essential and desirable skills, as well as the type of experience you would prefer, not just the duration of it. In doing so, not only can we create a more focused and effective job listing for the site, but our team can go through the candidates we already have on file, and find the ones best suited to the position. For our candidates, we perform a similar function. Upon receipt of your CV, a member of our team will go through it with you, offering you advice and guidance on how best to play to your strengths as part of the design industry. We have years of experience in finding the right candidate for the right job but, just as importantly, we pride ourselves on finding the right job for the right candidate. 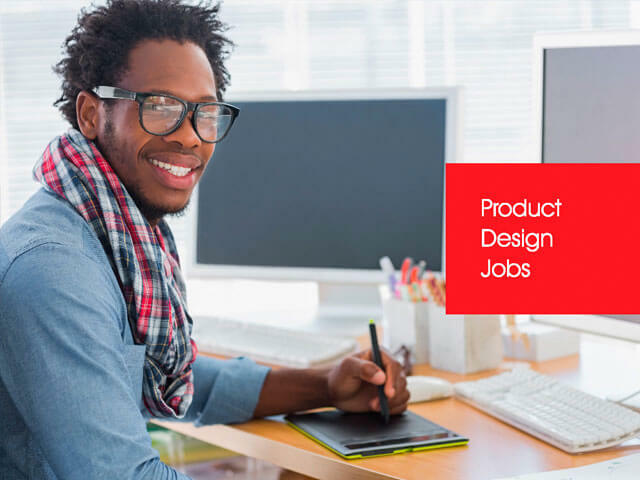 We understand that the design position you currently hold may not be one you want for your entire life. By taking the time to examine not only your immediate past and plans for the immediate future, but also to map out the career path that you wish to embark upon, we are able to determine those vacancies on our books that best suit your skill set and your ambition. If this sounds like the sort of recruitment solution you want to be a part of, whichever side of the interview desk you may be sitting at, get in touch with Careers in Design today, and let us find the ideal position, or the ideal candidate for you.